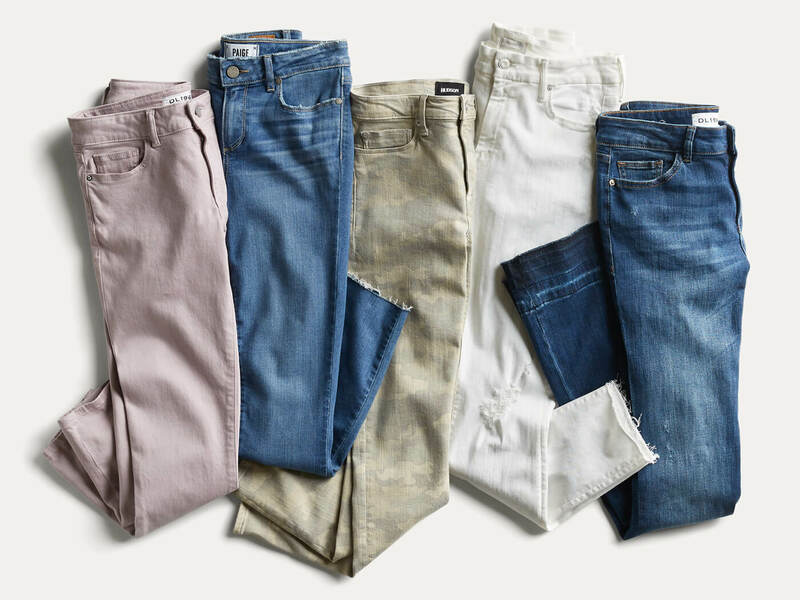 One can never own too many pairs of jeans—at least that’s what we think! From relaxed light-washes to dark office-ready blues, denim is practical, versatile and worth investing in. See the denim brands we’re currently loving and don’t forget to ask your Stylist for a pair in your next Fix! Keep reading to learn more about the denim brands we carry! 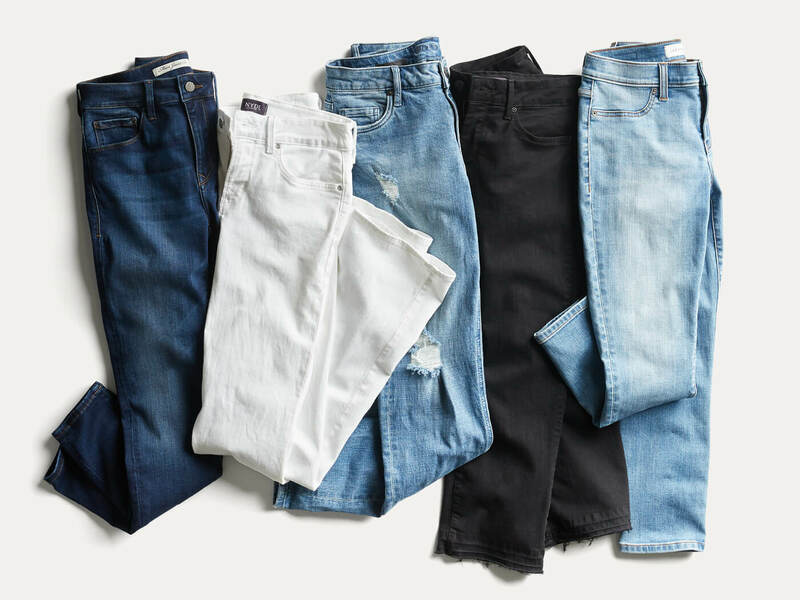 While you may not see them on the red carpet or the runway, J Brand jeans are a long-time favorite of celebrities and models alike––and with good reason. The jeans provide just the right amount of stretch along with a plethora of silhouette-enhancing features. Even without back pockets, the cut lifts and shapes your derrière to perfection. 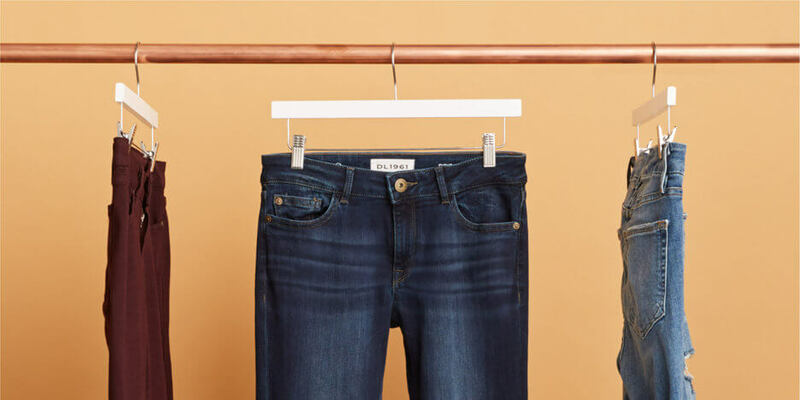 Stretchy in all the right places, Madewell uses ISKO Reform™ technology (a fancy way of saying the jeans will comfortably hold you in—and up—without losing their shape). 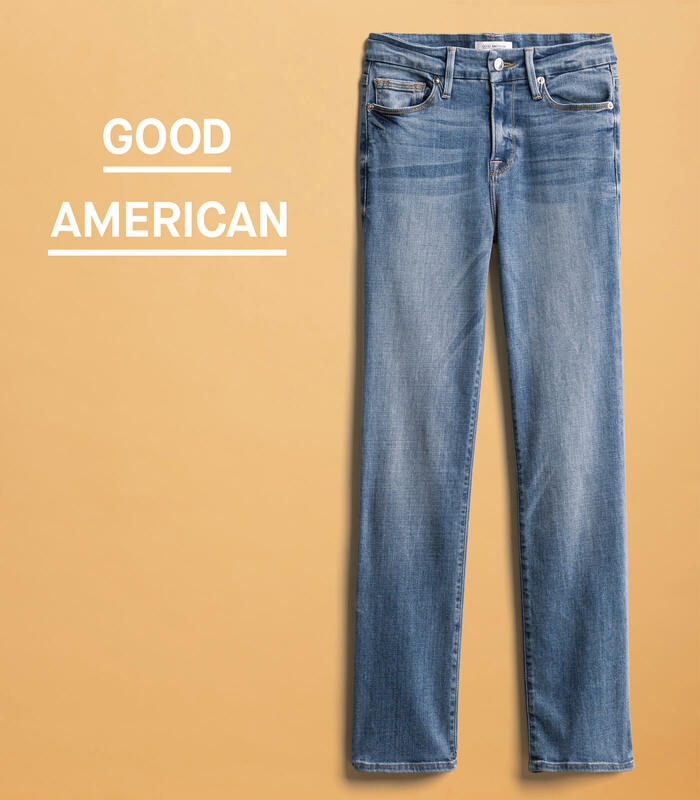 Hand-finishing gives them an authentic worn-in look with a soft feel, much like heritage denim. We also love the overall slimming effect. 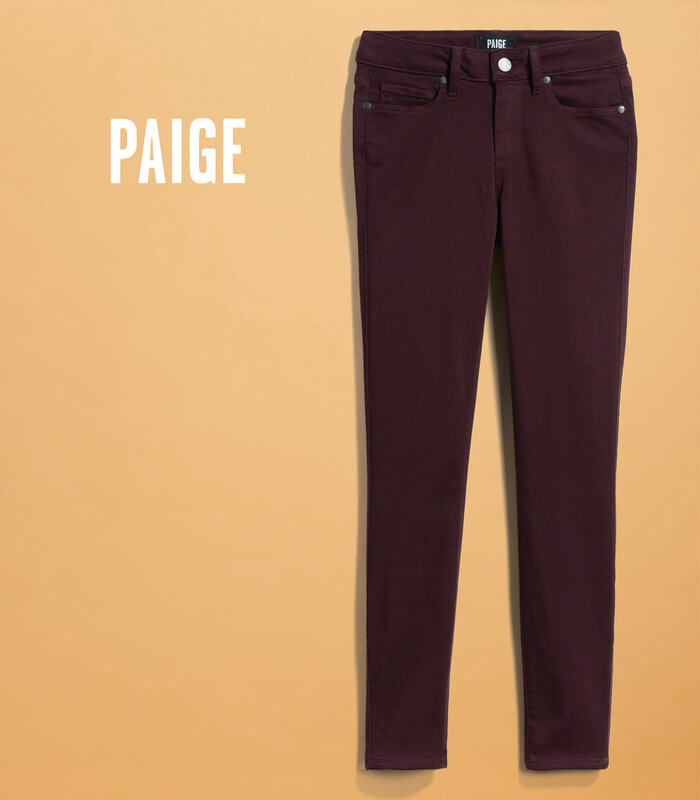 With the increasing focus on earth-friendly products, Paige wins kudos for its sustainably-made denim. Exclusive indigo washes, 4-way stretch fabrication and thoughtful design details make Paige one of the darlings of our denim offerings, even more so thanks to a special line for moms-to-be! 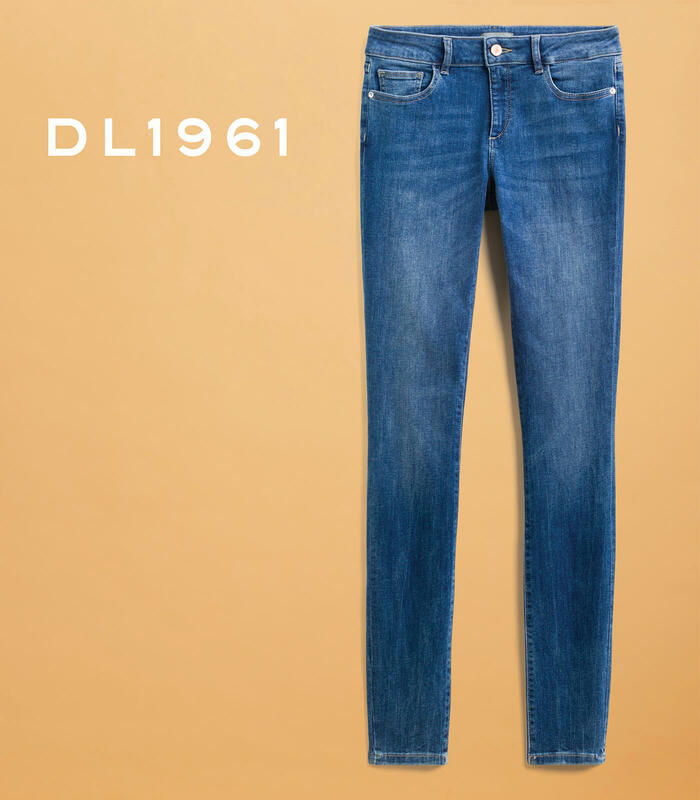 Not many denim manufacturers can lay claim to being “The Most Sustainable Denim Brand On Earth.” But DL1961 has the goods to back it up. The company uses solar-powered facilities, water-conserving machinery and an on-site recycling plant to craft premium high-retention jeans. 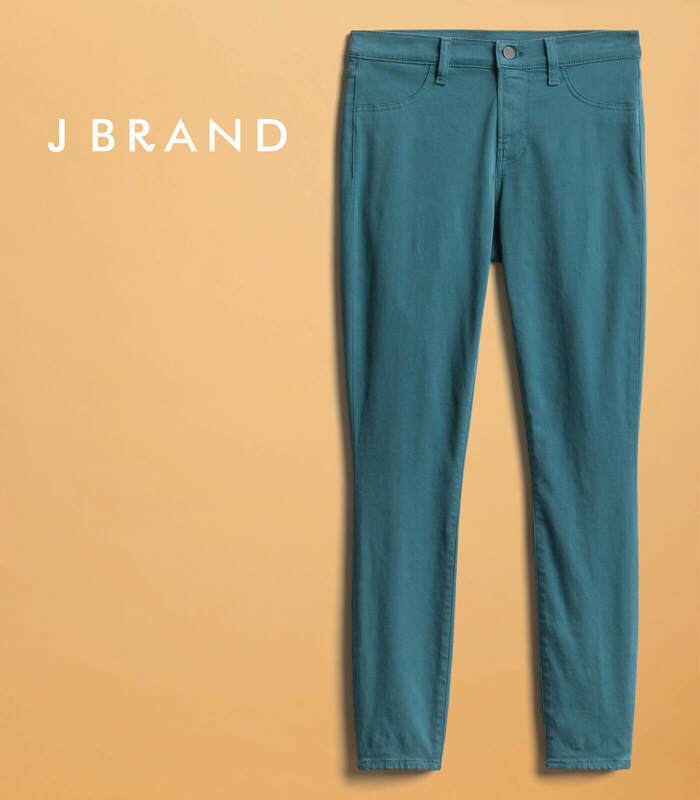 We love the super soft, stretchy feel, similar to a legging but with a flattering jean fit. With DL1961, you can feel good about yourself––and our planet. The brainchild of Khloé Kardashian and her business partner, Emma Grede, Good American was conceived as a way to celebrate curves––a “you got ‘em, why not flaunt ‘em” approach. 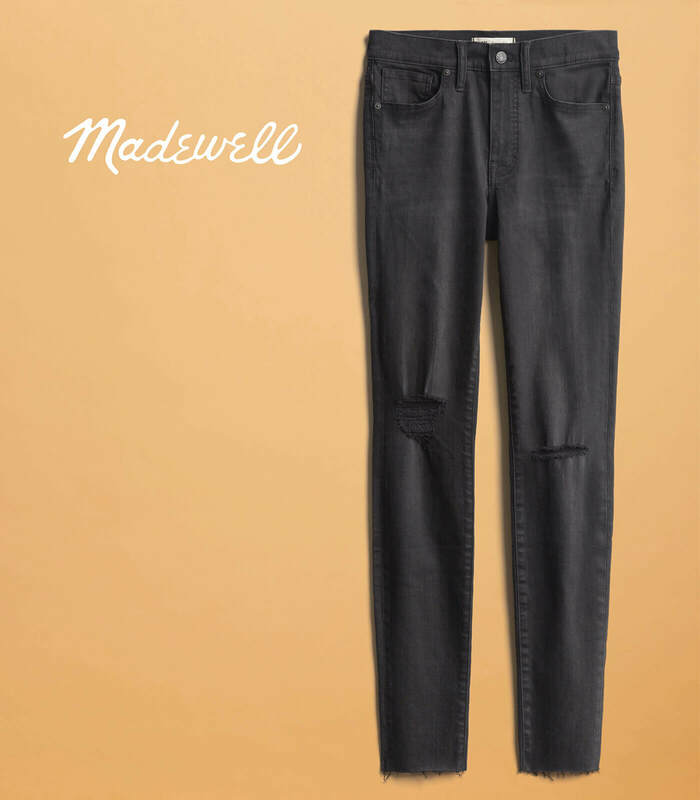 The jeans fulfill their fit promise thanks to several innovations: a built-in contoured waistband that hugs the small of the waist, stitching that accentuates a curvy girl’s best assets and premium stretch fabrics that stay snug. You can bet your booty on this figure-flattering favorite. 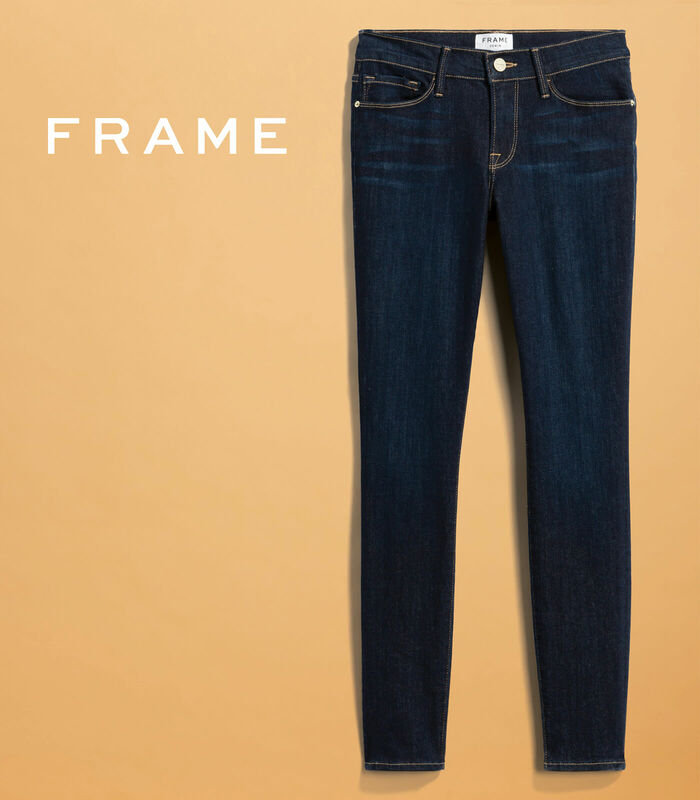 Made from a blend of high-quality cotton, elastane and polyester, FRAME denim is blissfully comfortable yet holds it shape. Flattering, body-contouring cuts, rich washes ranging from deep indigo to stonewashed blue and contrasting stitching create a modern, minimalist vibe. We like how the slight curve and clever stitching on the back pockets bring out the best in our bottoms. Now see even more of our favorite brands at every price point! Want to try one (or all) of these denim brands? Visit your spending preferences in your Style Profile. Select your spending preferences for each item type. Our premium brands start at $100 for tops and $150 for bottoms and dresses. The best part? You can opt into and out of higher price preferences at any time! New to Stitch Fix? Here’s how to get started with a personal stylist. Want to try out our freshest brands? 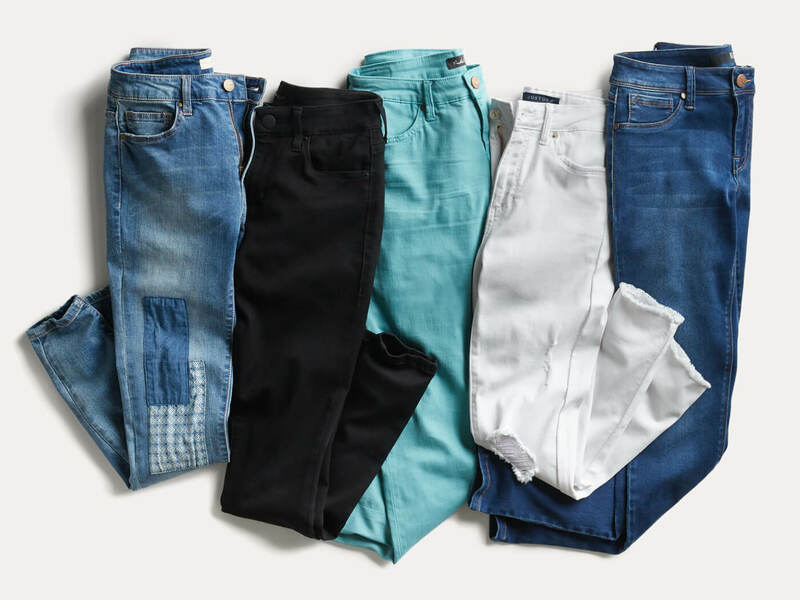 Tell your Stylist that you’re on the hunt for a new pair of jeans!